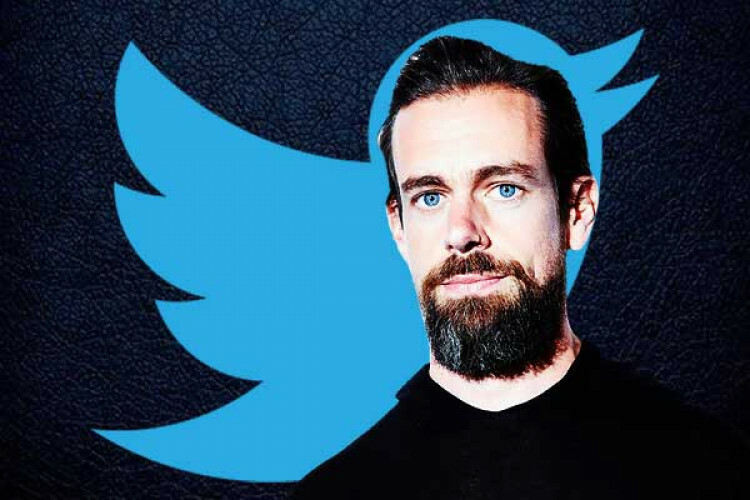 Talking about his died, Twitter CEO Jack Dorsey said that he takes a single meal in a day and survives only on water on weekends which means he only has 5 meals in a week. And with this much diet, he walks 5 miles to his office. And for mental clarity, he sits in an ice bath for 15 minutes. Now his diet has sparked a debate in which users are saying these are not wellness hacks and are disordered eating behaviors.